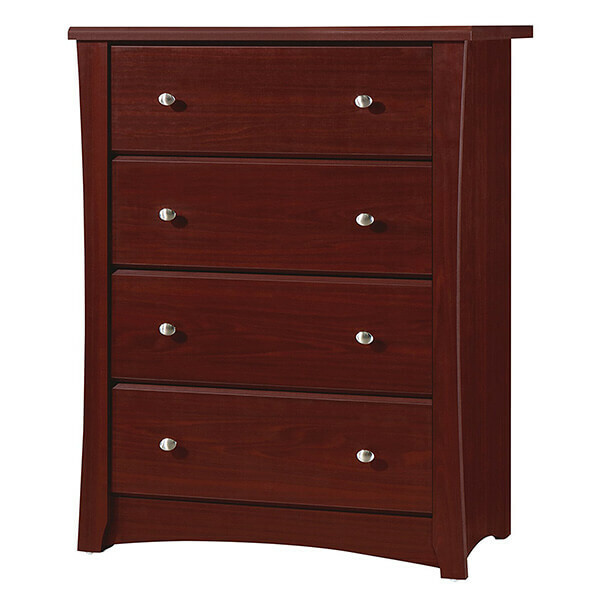 The Sauder Palladia Dresser offers a luxurious cherry finish that makes it a sophisticated choice for any bedroom. 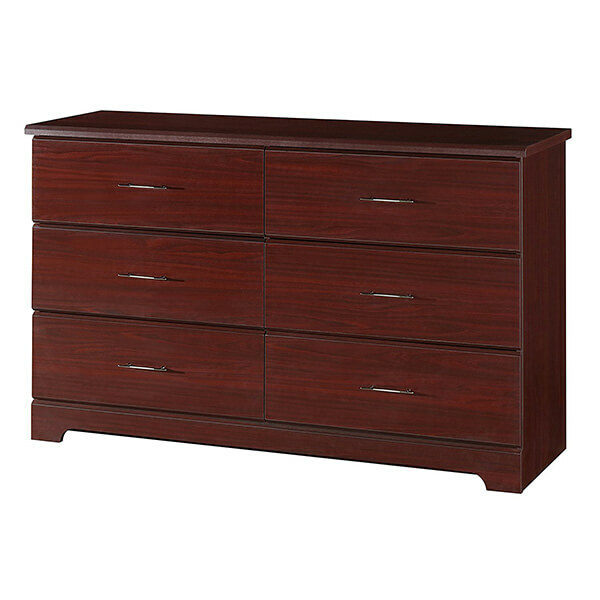 This dresser comes with four extra deep lower drawers and two standard drawers on top. They offer metal runners that give them an easy glide opening and closing mechanism. 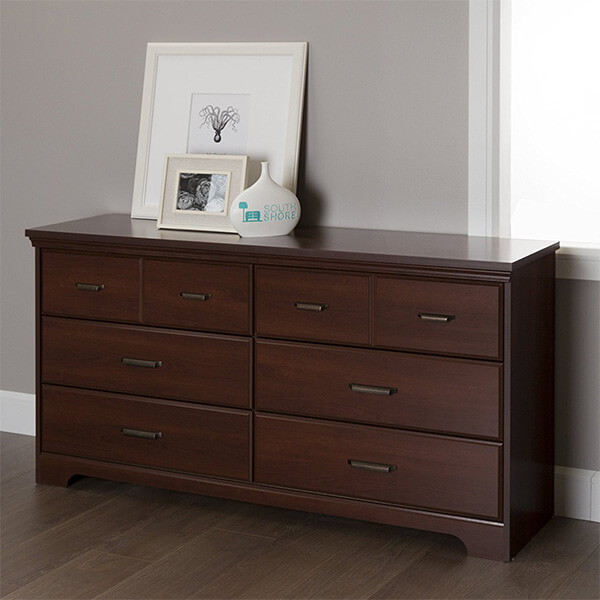 The Storkcraft Crescent 4 Drawer Chest comes with four spacious drawers that are situated on top of the Euro-glide metal tracks, which offer smooth opening and closing mechanisms. It is compliant with anti-tipping standards so that you can be sure it will not topple over from weight. 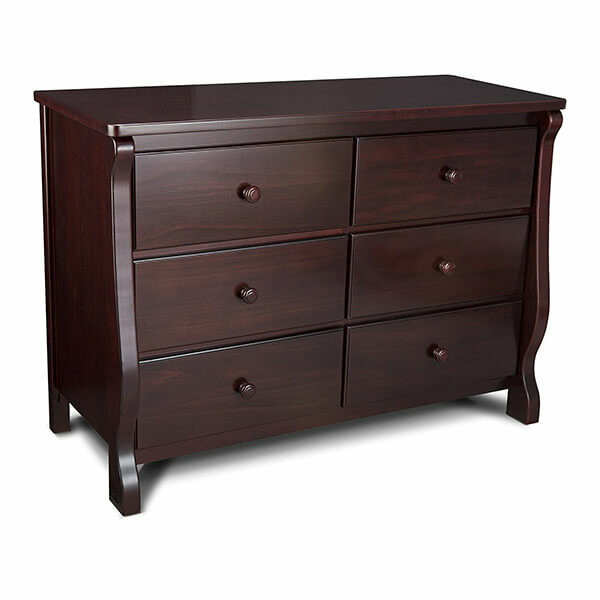 Given an espresso cherry finish, the Delta Children Universal 6 Drawer Dresser is a rich and sophisticated choice for any bedroom. It features six ultra roomy drawers that are equipped with smooth metal gliding mechanisms to ensure that they are simple to open and close. It is lead free. 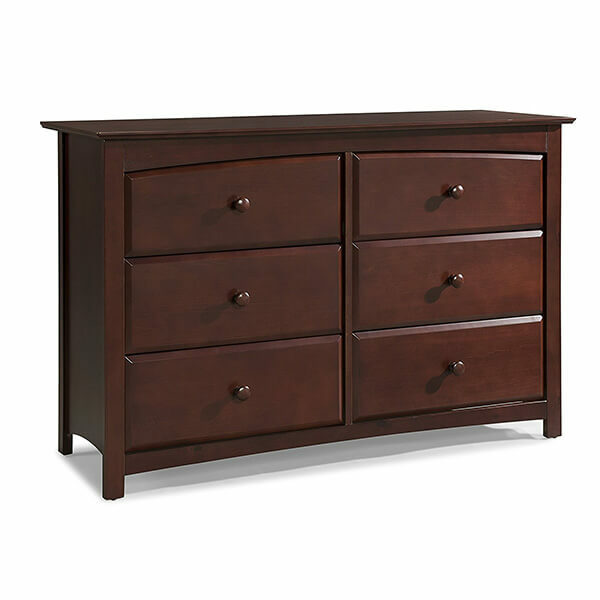 The Stork Craft Kenton 6 Drawer Universal Dresser is a dresser set that comes with six spacious drawers. They are ideal for nurseries as they can fit any accessories and clothing with ease. It is made out of wood that has been given a safe, nontoxic finish. 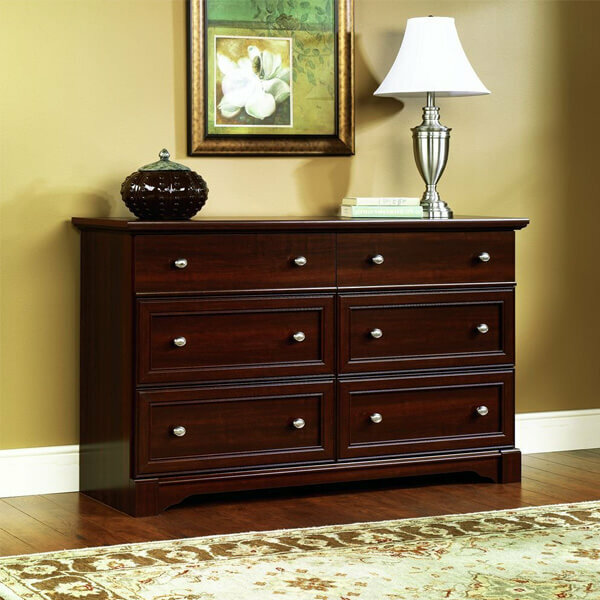 Finished in a royal cherry, the South Shore Versa 6-Drawer Double Dresser offers you six smooth gliding dresser drawers that are simple to get in and out of. There are decorative grooves on the top drawer that give it the visually pleasing illusion of double drawers. It is completed by matte black handles.